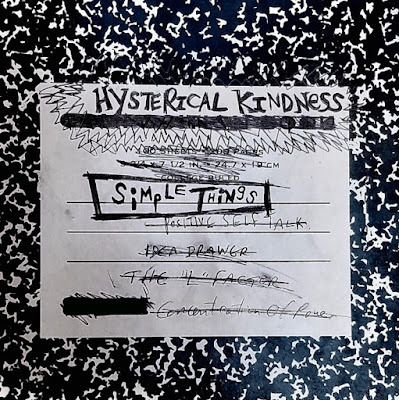 Hysterical Kindness, a new collaboration between Emile Hirsch, Chris Sayre and Brian Cohen released their debut album "Simple Things." The album is a collection of 13 stirring tracks that feature Hirsch's rich melodies and soul-baring lyrics wrapped in Sayre and Cohen's captivating soundscapes. 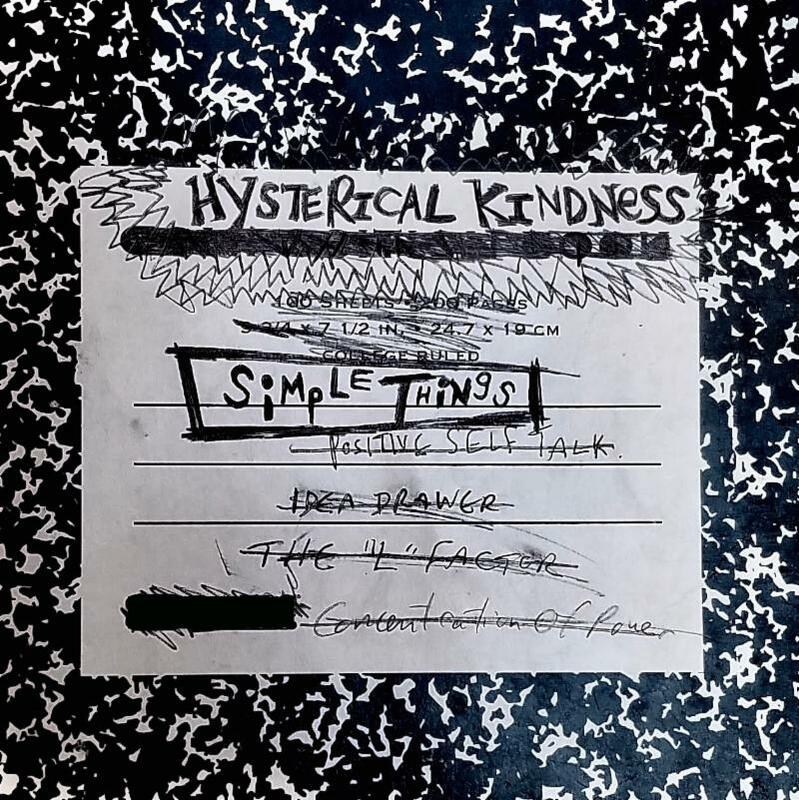 To download Simple Things, click HERE. "Simple Things" could not be more complex. Whimsical yet melancholy, spare yet sophisticated, not-quite-roots and not-quite-pop. The band began when the three members met on a film set to compose music for the movie All Nighter. Hirsch, the singer and chief songwriter, is best known as an actor but is grounded in old-school hip-hop. His bandmates, Chris Sayre and Brian Cohen, are a pair of producers best known for their R&B work (Ciara, Flo Rida). Together, they find unique ways to combine disparate styles, creating a sound that is new and fresh, personal and deeply affecting. Hirsch's lyrics employ alliteration, repetition, and internal rhyme, especially on the tongue-twister chorus of "Tell Me Now" and the backporch funk of "The Best Men." The latter is a showcase for the band's witty arranging style, as they stack a marching banjo theme atop an R&B bassline. Other standout tracks on the album include "She Calls You" and "The Rest" featuring the fingerpicking stylings of Sayre coupled with Cohen's stately piano that bounces off Hirsch's soulful vocals. Cohen and Sayre trade barrelhouse solos on the rambling, rambunctious "Secrets Told," which also features "one-man orchestra" Stevie Blacke (Beck, Rihanna, Timbaland) on fiddle. Hirsch, who is most well-known for his breakthrough performance in Sean Penn's INTO THE WILD and Pete Berg's thrilling war pic LONE SURVIVOR said, "music gives me the same satisfaction I get from acting, the same kind of catharsis ... yet, it's still engaging with the creativity of writing a screenplay or a novel. It combines those pursuits in a very effective way." Or, as he sings on the title track off the album: "They please me, all these simple things. They free my mind and let me be."